I Made Bail. When Should I Hire an Attorney? If you are facing criminal charges, no matter what you have been told about the future disposition of your case, you should hire an attorney at the very earliest opportunity. Many questions about what to do after making bail or going to court in Tulsa, Oklahoma can be easily answered by a competent criminal defense lawyer, where they can only be topics for speculation by a defendant and their family. It’s always good to know when to hire an attorney in the bail bond process. Under the Constitution’s Sixth Amendment, your right to retain counsel for your defense in a criminal case is recognized nationwide. So central is this right that even if you can’t afford an attorney, the state is required to provide one. No agency may interfere with this right, including the judge in your case. You have this right for a reason. Be certain to take advantage of it. Anything you tell your attorney is confidential under the concept of attorney-client privilege. This information may never be used as evidence against you nor may it be disclosed to any third party. This allows you to speak frankly and honestly with your attorney without fear your testimony will be used against you. If your question is what to do after making bail, it likely means you’ve already been arraigned. Maybe you have also already entered a plea. While you are allowed to change your plea in certain circumstances, your attorney is going to be behind the power curve if you bring them aboard after your arraignment. 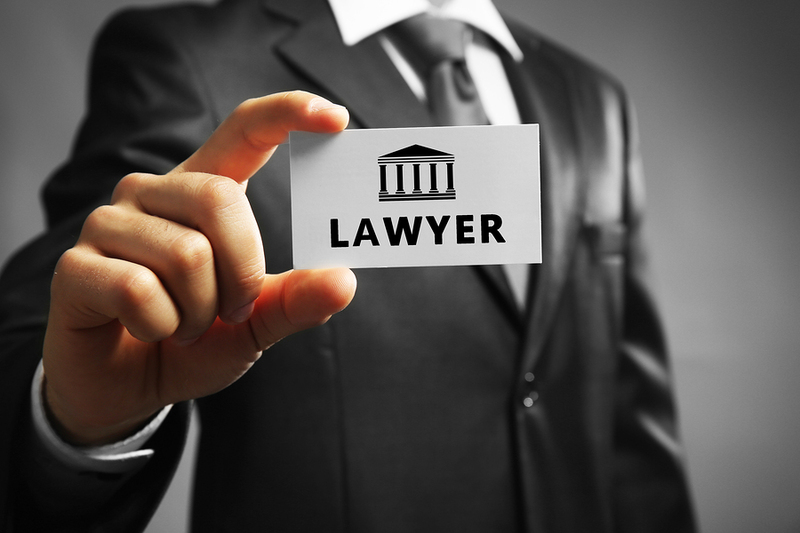 When deciding when to hire an attorney, there are many important factors to consider. A lot of important decisions that could affect the outcome of your case are made before arraignment. Consequently, if you’re going to court in Tulsa, Oklahoma, you’re going to want to review the pre-arraignment process with your attorney once they take the case. Counsel isn’t your only right in a criminal case. You have the absolute right not to be compelled to testify against yourself. Once your attorney is retained, they will be most grateful if you tell them you answered no questions and assiduously exercised your right to remain silent. Remember, there is absolutely nothing you can say prior to trial that can help you. Even if you provide police with air-tight exculpatory proof you have never committed a crime in your life, that testimony can never be presented to a jury. If the officer is asked to testify, the prosecution will object on hearsay grounds and the judge will sustain the objection. Your best option is probably to keep your mouth shut and let your attorney do the talking. This is the key reason the answer to the question “do I need an attorney?” is always yes. The average person is completely unequipped to evaluate a plea deal in the absence of a trained and experienced criminal attorney. Although a defendant can obligate themselves to the terms of such an agreement, doing so without an attorney is an option fraught with peril. If your case has progressed beyond bail, then you could be offered a deal at any time. Make sure you have someone on your side who can evaluate it properly. Criminal cases are stressful enough without trying to go it alone. You need a team on your side. Your best team includes your family, a reputable Tulsa bail bondsman and a competent criminal defense lawyer. You can be certain the state will have a formidable team on their side. Be prepared for your day in court!